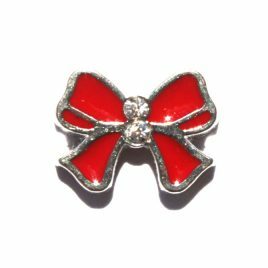 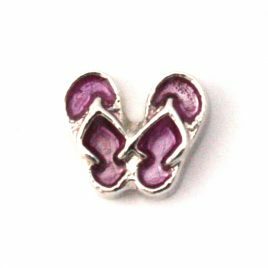 Big Red Bow Floating Charm 10mm Fits in all Floating Lockets (Alloy, Stainless Steel and Vintage). 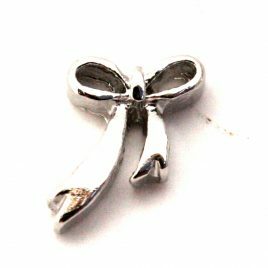 Bow (Silver) Charm 7mm Fits in all Floating Lockets (Alloy, Stainless Steel, and Vintage). 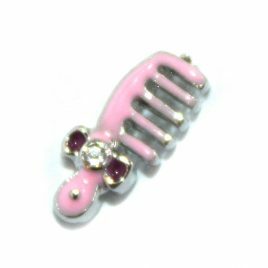 Comb Charm 7mm Fits in all Floating Lockets (Alloy, Vintage and Stainless Steel). 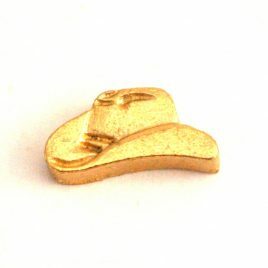 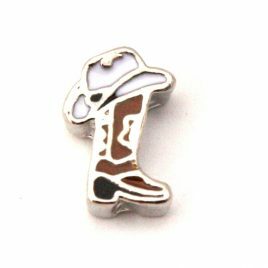 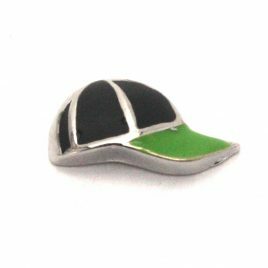 Cowboy Hat (Silver) Charm 7mm Fits in all Floating Lockets (Alloy, Stainless Steel, and Vintage). 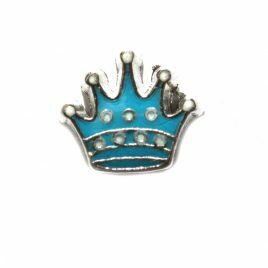 Crown (Blue) Charm 7mm Fits in all floating lockets (Alloy, Stainless Steel and Vintage). 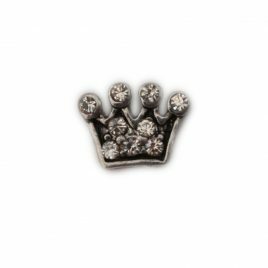 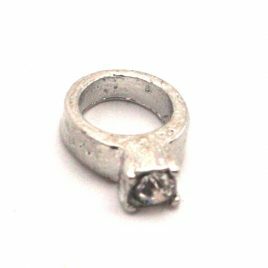 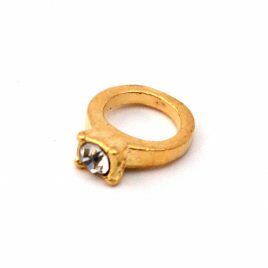 Clear Gemmed Crown 7mm Fits all Floating Lockets (Alloy, Stainless Steel and Vintage). 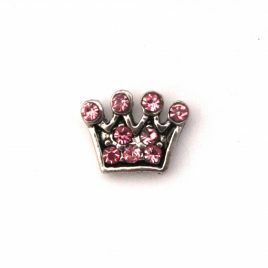 Pink Gemmed Crown 7mm Fits all Floating Lockets (Alloy, Stainless Steel and Vintage). 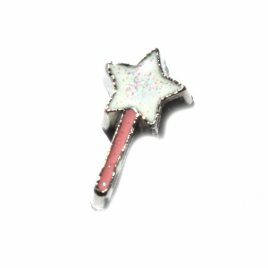 Fairy Wand Floating Charm 7mm Fits in all Floating Lockets (Stainless Steel, Alloy and Vintage). 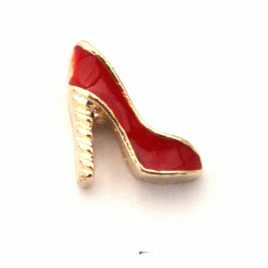 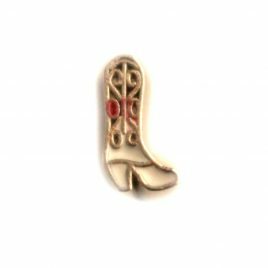 High Heel (Red) Charm 7mm Fits in all Floating Lockets (Alloy, Stainless Steel, and Vintage). 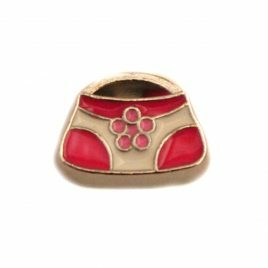 Pink Flower Purse Charm 7mm Fits in all Floating Lockets (Alloy, Stainless Steel and Vintage). 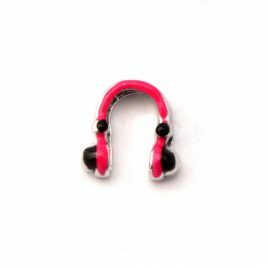 Pink Headphones 7mm Fits all Floating Lockets (Alloy, Stainless Steel and Vintage). 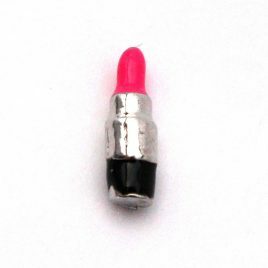 Pink Lipstick 7mm Fits all Floating Lockets (Alloy, Stainless Steel and Vintage). 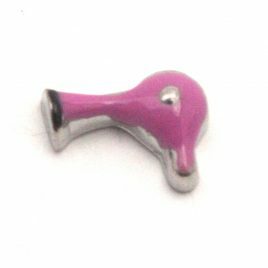 Pink Nail Polish 7mm Fits all Floating Lockets (Alloy, Stainless Steel and Vintage). 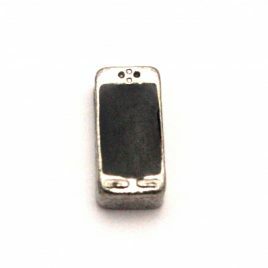 Striped Pink Purse 7mm Fits all Floating Lockets (Alloy, Stainless Steel and Vintage). 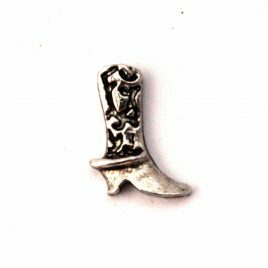 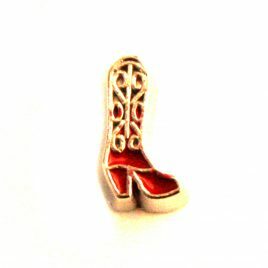 Silver Cowboy Boot 7mm Fits all Floating Lockets (Alloy, Stainless Steel and Vintage). 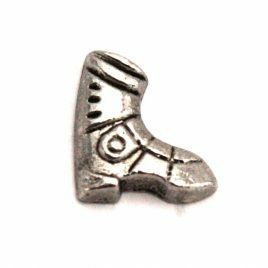 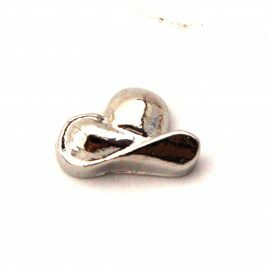 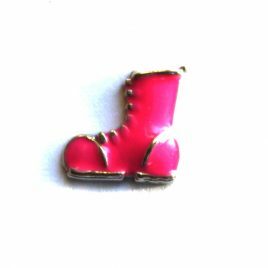 Snow Boot Charm 7mm Fits in all Floating Lockets (Alloy, Stainless Steel and Vintage). 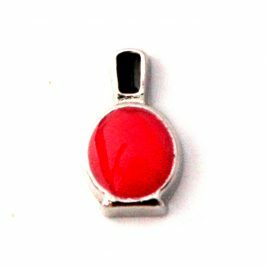 Sunglasses 7mm Fits all Floating Lockets (Alloy, Stainless Steel and Vintage). 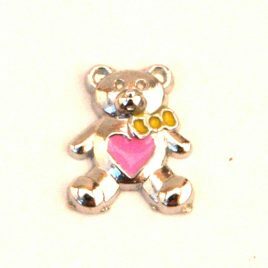 Teddy Bear Charm 7mm Fits in all Floating Lockets (Alloy, Stainless Steel and Vintage). 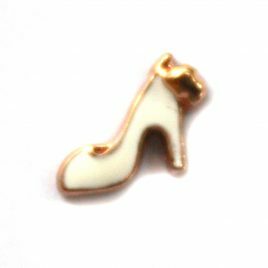 Wedding Shoe Charm 7mm Fits in all Floating Lockets (Alloy, Vintage and Stainless Steel).